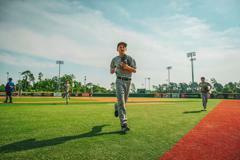 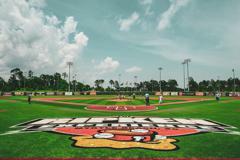 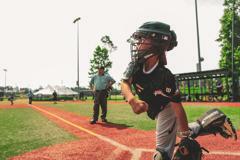 The Ripken Experience Myrtle Beach features five youth and four full-sized turf field replicas of historic major league ballparks, designed with unique dimensions and characteristics, offer fun challenges for teams as they play throughout the week. 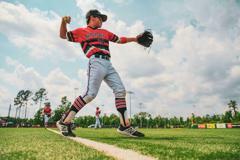 Combine a Big League baseball atmosphere with a top family vacation destination just a few miles from the ocean at your next Ripken Experience. 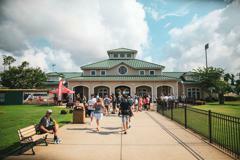 This is your family vacation, meaning you can choose to stay where you're most comfortable - no requirements. 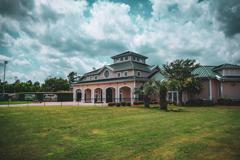 Whether you prefer a team house by the beach or a family condo on a golf course, our staff is available to provide recommendations throughout your planning process. 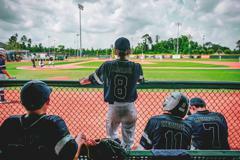 As a father, coach, and former player, I can't think of a better baseball experience than The Ripken Experience Myrtle Beach. 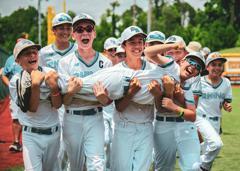 the best week of his life. 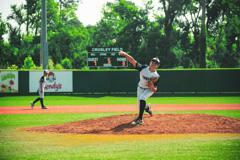 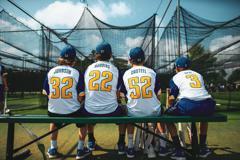 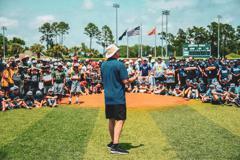 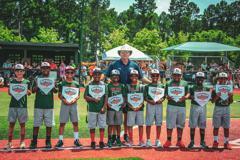 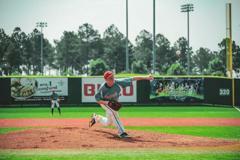 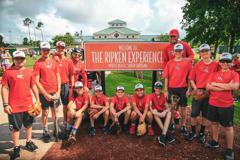 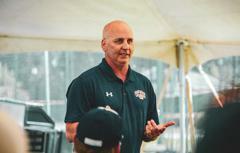 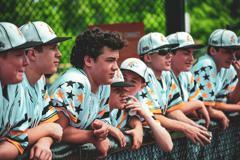 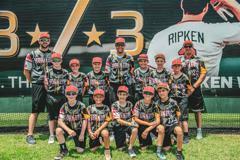 Nothing compares to The Ripken Experience! 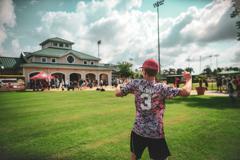 The teams build lasting friendships, sportsmanship, and networking. 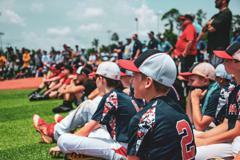 The memories made will last a lifetime.